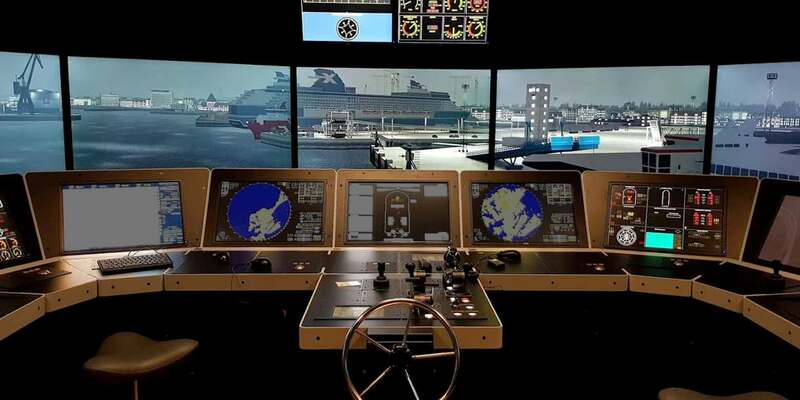 Providing the best maritime courses, ship simulation and e-learning. Please note that the "enroll key" unfortunately does not yet function. SIMAC and MARNAV has decided to join forces to widen the range of maritime courses and to evolve maritime courses. In unison we develop the maritime courses in Southern Denmark in order to offer the very best maritime training on the market. 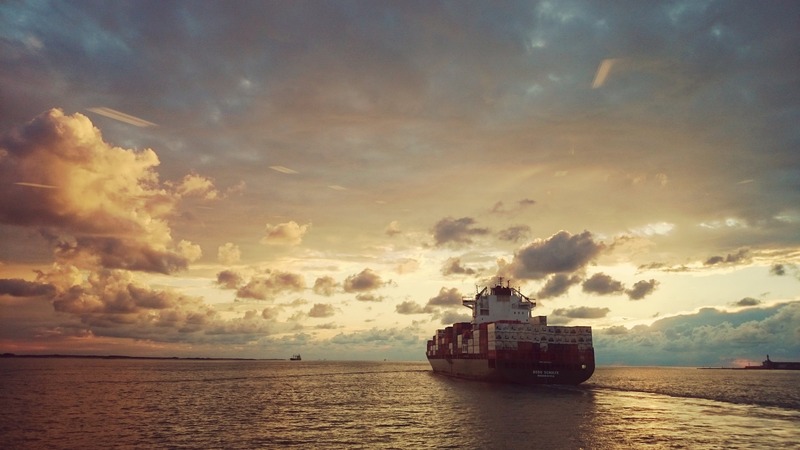 Maritime Training of Southern Denmark (MTSD) is the title of our new joint course platform for SIMAC and MARNAV. Our goal is to be the Danish shipowners preferred Maritime Training Centre and become an important course provider in Northern Europe. MTSD offers all types of training program’s in the maritime sector, ranging from technical courses, specialized vessel courses, to management and operations management courses, as well as tailored courses specifically targeted the maritime industry. MTSD will be an important partner when shipowners seek training and education in the future. MTSD has a large capacity in all disciplines and can fully meet most training needs with five full-mission bridge simulators, two full-mission engine room simulators and various other simulators for specific competence training.